Note: This article only refers to the SIM-free XPLORA-version. If you purchased your XPLORA with a pre-installed SIM, you can only use XPLORA SIM-cards. XPLORA watches without SIM-lock can be used with nano SIM-cards (note: so-caled twin SIMs / multi-SIMs can't be used) of the following mobile providers. This list is being updated constantly and only applies to the watches currently sold in our web shop - watches with an older firmware may not be able to use all the SIM cards on this list. Please note that not all providers operate 2G or 3G-networks. 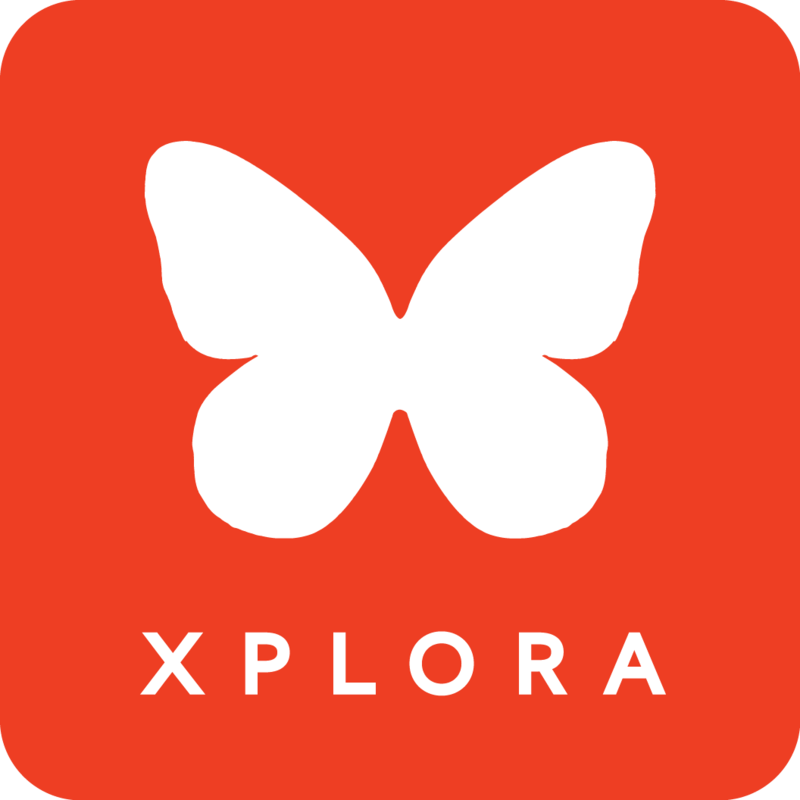 XPLORA 1 and XPLORA Care use only 3G, while XPLORA 3S only uses 2G. Before you purchase a SIM-card from one of the compatible providers, please make sure they provide the necessary network.